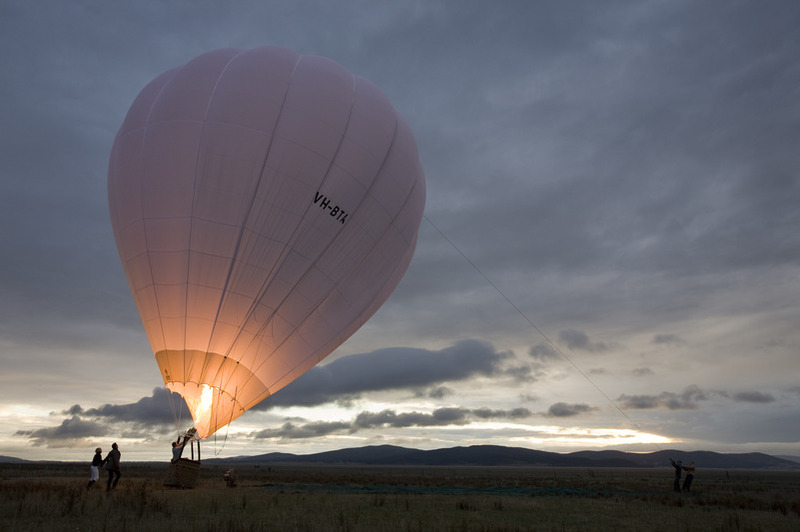 Global Ballooning Australia was the chosen ballooning operator to feature our new white balloon in the current Qantas Frequent Flyer TV commercial. To view the commercial please go to http://www.qff.com.au/. Our chief pilot, Kiff Saunders, appeared on Mornings with Kerri-Anne. Kerri-Anne was out in the Yarra Valley experiencing what the region has to offer, and opened her show in a balloon with Kiff.